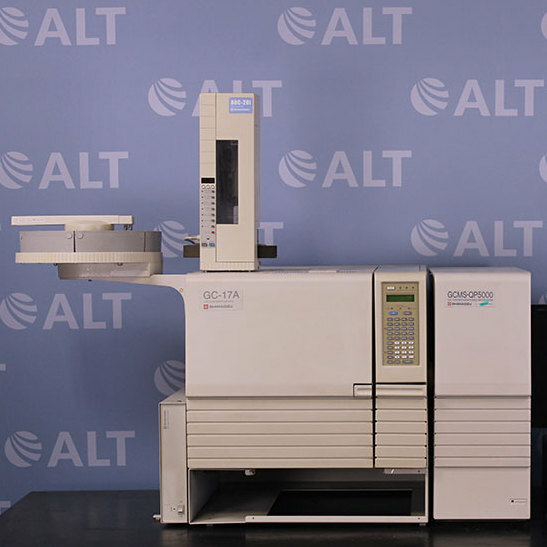 The Agilent 5975C Mass Spec Detector has advanced analysis that lets the user get more information from a single run. 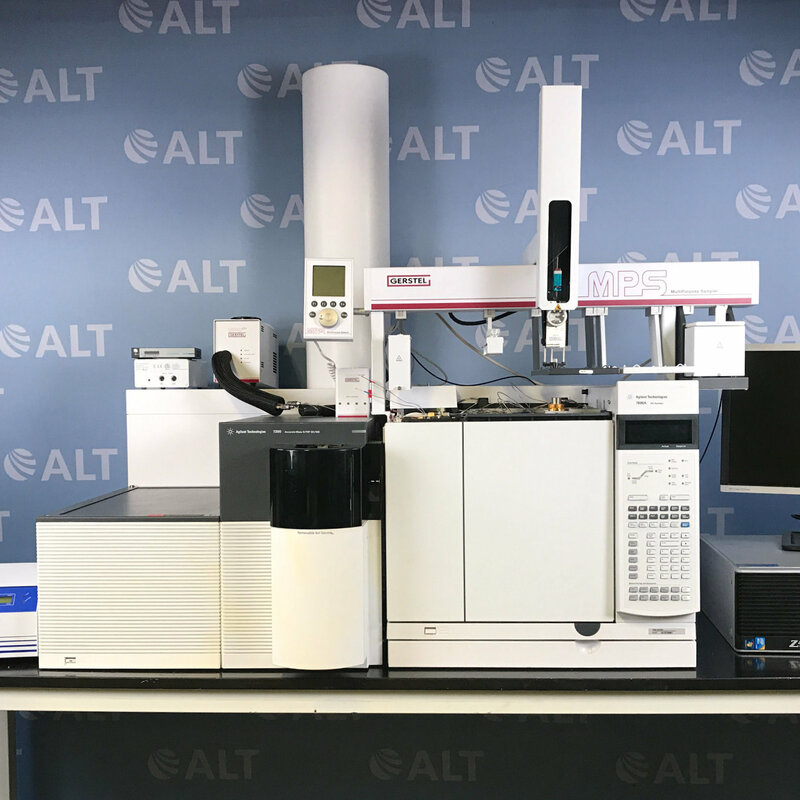 It also provides a higher quality of analyses with minimal operator time and attention form the operator due to its automated spectral identification, deconvolution, and quantification software. 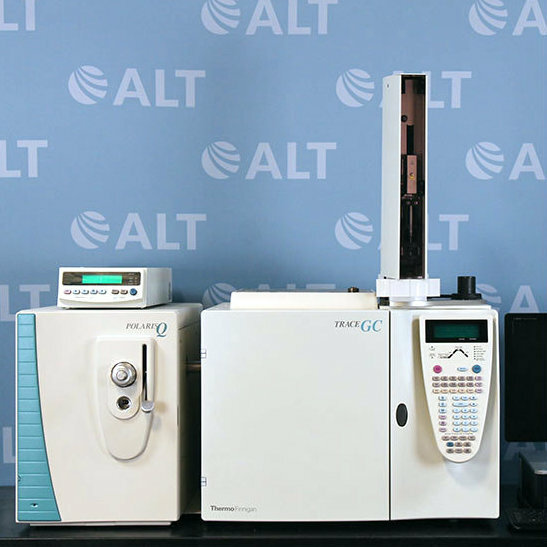 The Agilent 5975C Mass Spec Detector features synchronous sum/ scan mode that allows the user to monitor selectively for ions of interest with high sensitivity. The triple-axis HED-EM detector provides market’s highest signal-to-noise specification.